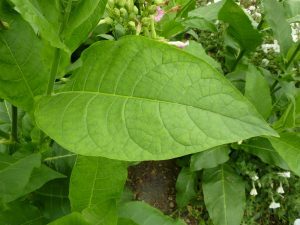 Tobacco Free Nicotine is not a crazy new invention, in fact, it has been around for as long the Nightshade family has protected itself from insects. 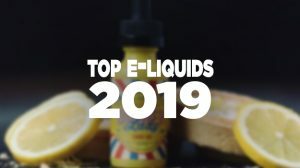 What is new, however, is the sudden surge of attention it is being paid, especially since the FDA regulations have labeled almost everything vape related as a tobacco product. We are going to spend a couple of minutes looking at the difference between tobacco-derived nicotine and these other sources. 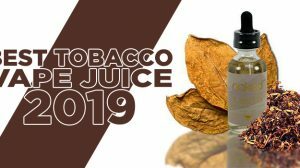 Moreover, you’ll find out if they are a viable alternative to the nicotine we use now, and more importantly, we take a look at the FDA’s thoughts on using these replacements in vapers e-liquid. In a nutshell, tobacco free nicotine is basically the term used for nicotine that is obtained from any source other than the tobacco plant. 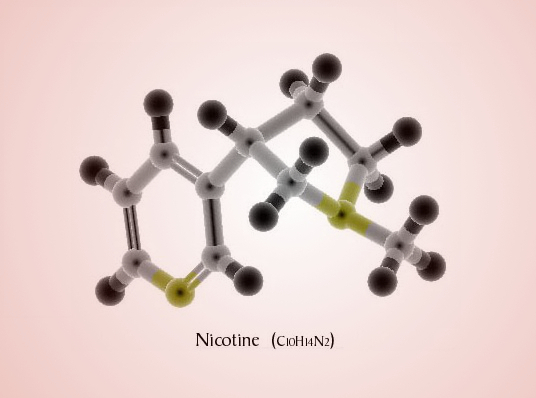 As we already mentioned, nicotine was engineered by plants as a natural insecticide, more specifically in the members of the Nightshade family, such as tomatoes, potatoes, eggplants and a few others. It has also been engineered by crazy people in white coats — as scientists figured out the chemical formula, they created synthetic nicotine. 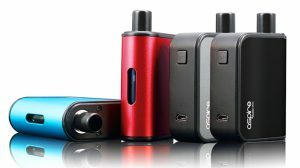 While no other option creates quite as much nicotine as a tobacco plant, there are viable alternatives on the market. As far as the chemical composition goes, they are all the same unless you are actually present as the nicotine is extracted or created. You would never actually know where it came from… but we will get to that later in the post. Right now, you could be vaping tobacco free nicotine and not even know about it. Actually, you probably would, because the cost of your e-liquid would show that the manufacturer didn’t take the least expensive route to produce it. However, the same is true in reverse. While I am not saying we have any unscrupulous vendors in the marketplace, someone could sell you a product claiming to be tobacco free nicotine while it actually isn’t. Right now, this minute, somewhere in America I am sure someone is developing a plan to get around the regulations by using an alternate source of nicotine in their products. There’s a large discussion about TFN going on within Facebook. We applaud those for seeking other avenues to make vaping available to consumers. There are many trying their best to find loopholes and ways around the FDA, but as with everything else in the regulations, they have truly covered their bases. 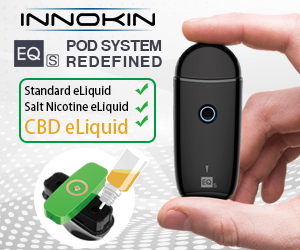 If e-liquid that has no nicotine is still to be labeled as a tobacco product, how does one expect to prove to the FDA that their nicotine comes from a source other than a tobacco plant? As I mentioned earlier in the post, unless a person is present as the nicotine is extracted or created, the folks at the FDA could happily sit in DC and insist that the claims are bogus. 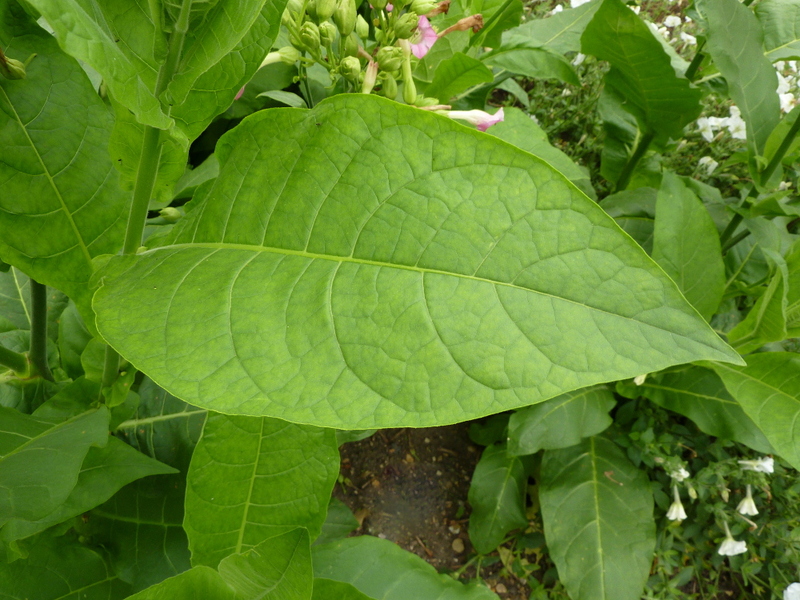 (you can’t prove that it’s not tobacco, even under the microscope), it becomes a tobacco product. The intended use language that is all over the FDA regulations is designed so that every time someone thinks they have found a work around, the FDA or their enforcers have the power to just close the loophole tighter. If, and that is a massive IF, someone was able to get around the piece of the FDA that is regulating the vaping industry as tobacco products, they would immediately fall into the class of a drug delivery system. If memory serves me correctly, as an industry we have already fought that battle to get where we are today and those fees would be worse than the ones everyone is facing now. The question many are asking, is there a work around or loophole with this TFN (Tobacco Free Nicotine)? As unfortunate as it may sound, it’s highly unlikely to become our saving grace. 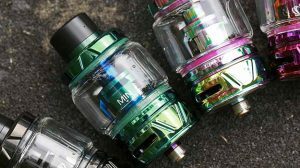 Kanger Cupti – The Future of Mods?